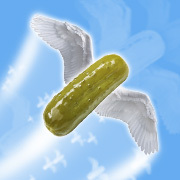 Divine Brine is committed to creating the finest all natural pickles, Italian specialties and chutneys. As often as possible, we purchase our produce from local growers. There are no artificial preservatives, colorings or flavors in our products. 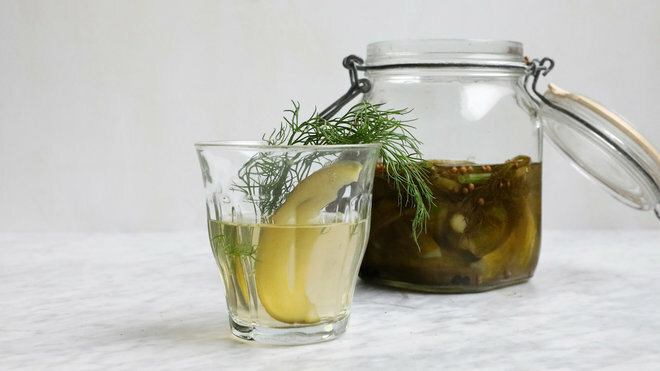 Delicious ways Chefs use Pickle Brine! Check out the episode of Restaurant Hunter with Chef Robert!! Samantha Bee (The Daily Show) came by early yesterday morning to pick up some half sours for the kids. Her new show starts on Feb 8th and its called “Full Frontal” on TBS. Wild By Nature now carries our full product line in all five stores! You can now find our products in any of their five locations! Huntington, Ocean side, East Setauket, Hampton Bays and East Islip. Chile Pepper Festival is an annual event at Brooklyn Botanic Garden that is a tribute to spicy food and culture. 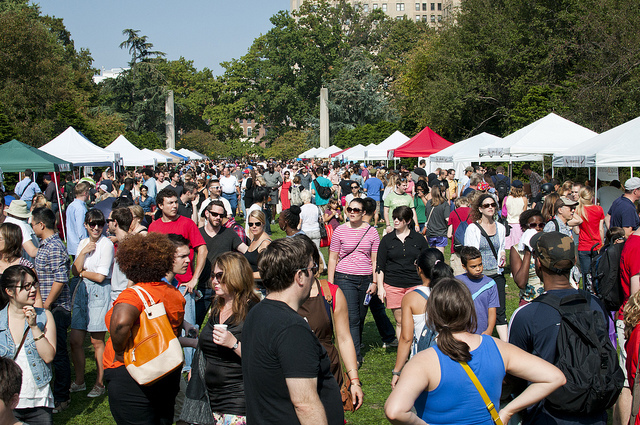 The event brings in about 10,000 visitors and includes music, workshops, and a very popular feature which highlights over 50 local spicy food purveyors and artisans. Divine Brine will be there this year! !